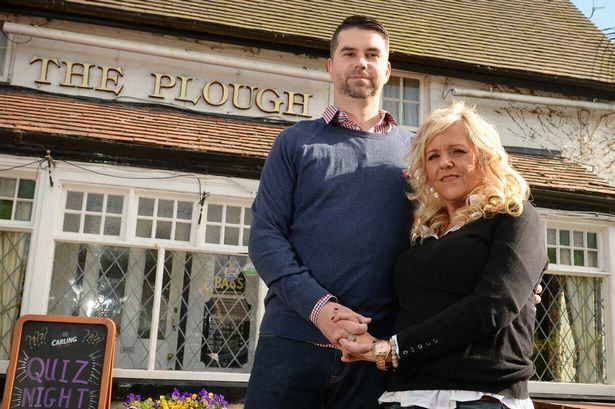 Why would a couple fly 8,000 miles from America to Birmingham, just for a pint in The Plough? Because they like it. Obviously. Matthew and Dolores Lawrence live in Indiana, but every 6 weeks they get a flight across the Atlantic for a drink their ‘local pub’. 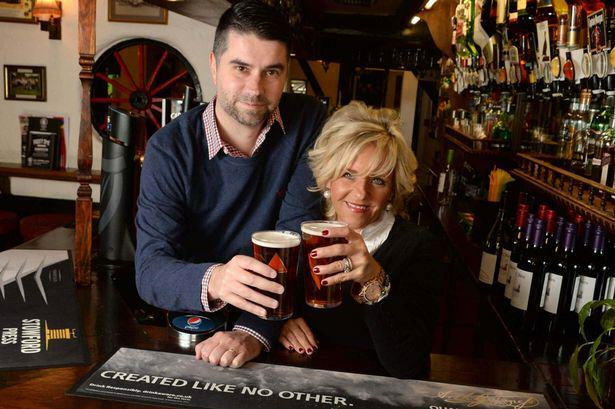 The couple were over here in November 2011, when they set foot in The Plough for the first time, and have since spent $75,000 (£48,000) in visits to the British pub. It’s everything that we imagined an English pub should be. 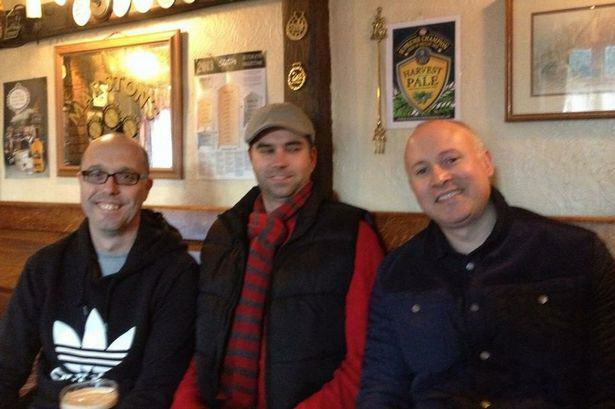 We’ve even worked in the pub when we were here on Bonfire night! People here are so friendly. In America, we don’t have pubs, we have bars. You would never go into a bar and start talking to people – if you did, everyone would think you were crazy. It’s totally different here. We love the place. 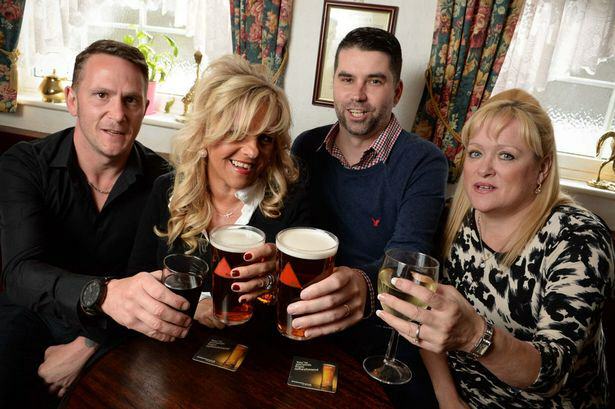 The couple have just been over for an extended break to celebrate their 22nd anniversary, and have made friends with the bar manager, Richard, and Debbie, the landlady. Which is useful, because they are planning to move to Birmingham this year. So confident, in fact, that their 18 year old son Achilles has secured a place in Uni over here. Our son Achilles has just graduated high school. He’s got a place at Coventry University, which he is really excited about. We don’t have family in Birmingham, but some of our friends have become family. We have made so many friends here now. We’re just an average American family who are going for our dream to live in the UK for good – Birmingham is heaven to us! Fair play to them. They like it here so they spend their money on visits. I wish I had a local that I remotely liked, let alone enough to travel halfway around the world for!